Jason Lewis is a star college basketball player just back from World War II. He's a hero, missing two fingers on his shooting hand. 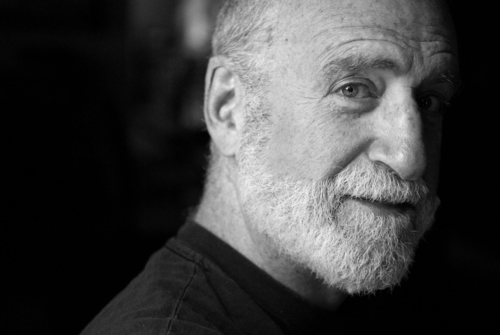 He can't play any longer, so he makes the ultimate ballplayer's sacrifice: he becomes a referee. 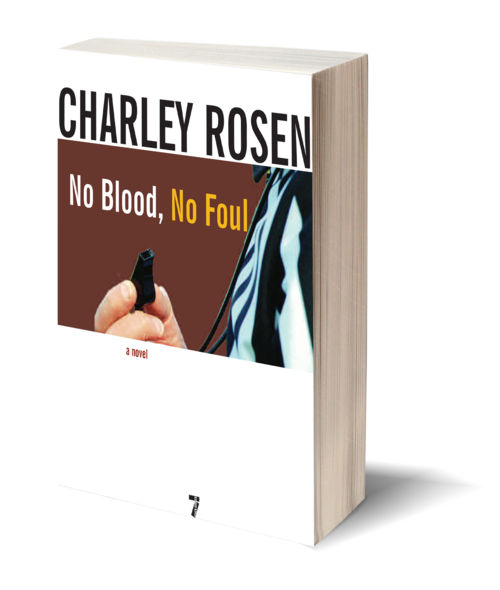 Set in postwar New York during the founding of what will eventually be the NBA, No Blood, No Foul is the story of a man who must come to terms with a debilitating injury and chase after dreams of perfection in a decidedly imperfect world. 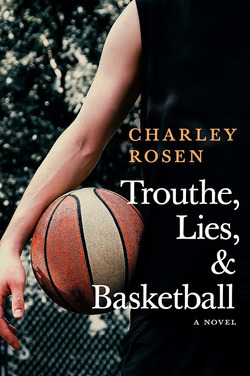 Charley Rosen gives us not only a lovingly faithful insiders look at the game of basketball, but a passionate story about what it meant to face life in an America that had lost its innocence.